The Tidy Maids offer affordable, professional housekeeping services in Raleigh, North Carolina. For over a decade now, we have been helping homeowners keep their homes in the best condition. 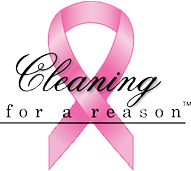 The Tidy Maids offers maid services and professional house cleaning services in Raleigh, NC. Our cleaning company provides home cleanings, office cleanings at affordable prices. We also provide move in and move out cleaning services. Considering the importance of proper education, we have decided to start a scholarship program (The Tidy Maids Scholarship) for the students. The name of this scholarship is The Tidy Maids Scholarship. Under this program, we will pay the one scholarship of $500 to a winning college student to meet his/her education expenses. Applicants can apply for this program by submitting a well written article or essay in at least 1000 words on any topic but related to the cleaning industry. Your essay, info graphics or article shall be judged on the level of newness, creativity, uniqueness and on its content. 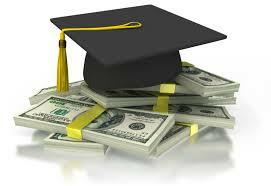 The Tidy Maids in Raleigh, NC are pleased to announce our inaugural scholarship winner has been selected. Diana Hernadez was awarded a $500 scholarship towards her continuing education. 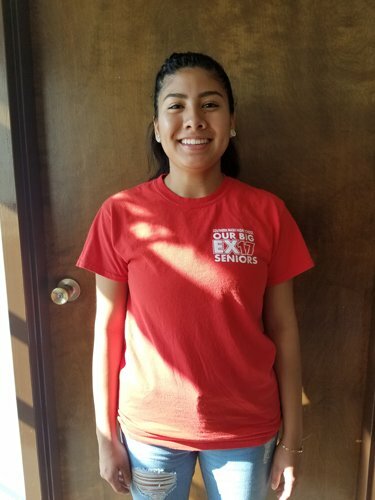 She is majoring in Science at Louisburg College, and plans to pursue a nursing degree after she finishes her Associates Degree. She is excited about a career in health care. Diana won the scholarship based on her resume, progress in school, and an essay about the home cleaning industry. Diana is a wonderful and bright young person, and we look forward to her future success.